The room was dimly lit with a blue haze as the crowd watched from the shadows of the main stage theater. It brightened as the haze disappeared to reveal the cast of over 100 dressed in white. The room was silent as the students put their hands over their hearts to sing the Philippine national anthem. 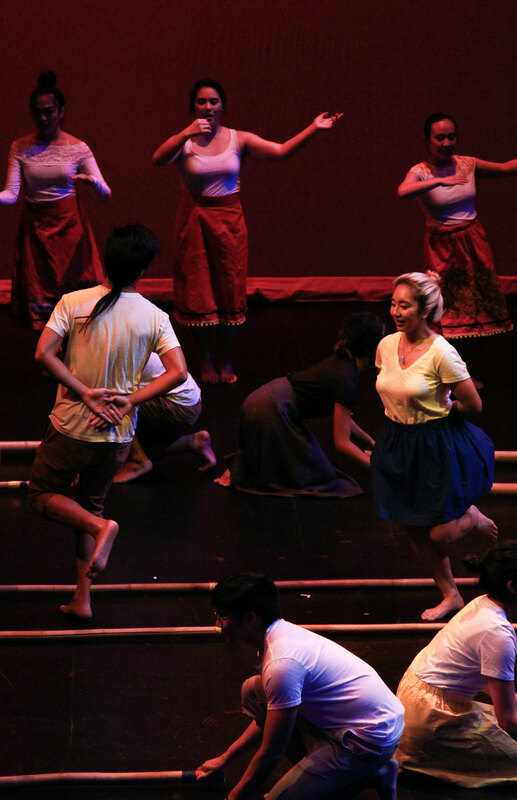 The 26th annual Pilipino Cultural Celebration (PCC) on April 28-29 is a student-run production hosted by the Filipino Student Association (FSA) of UC Santa Cruz. The name of this year’s production, “Alaala,” means memory in Tagalog. It was dedicated to mental health awareness — particularly depression and anxiety. 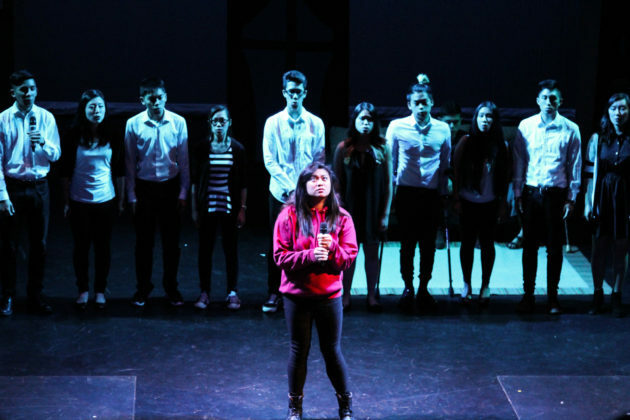 The production involved a planning process which began in fall quarter. Students laid out all the possible themes based on different needs of the community this year. Past topics have been on self-expression, especially for women of color in male-dominated fields. FSA then discussed, voted on and came to the final decision to focus the production on mental health awareness. 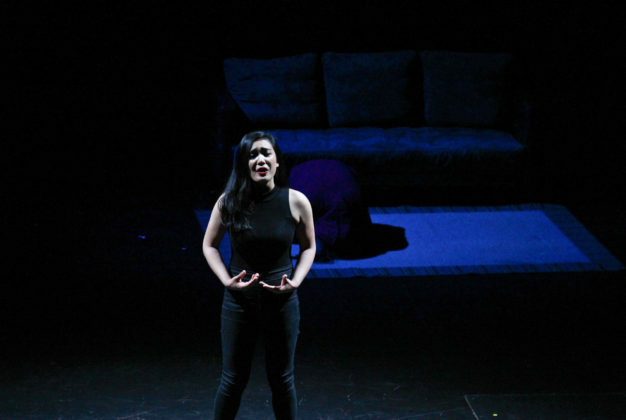 The group said it’s important to shed light on mental health, a topic often brushed under the rug — especially in Filipinx culture. A survey conducted among students age 16 to 24, mostly at the University of the Philippines, revealed more than 50 percent of students who experienced depression felt a lack of understanding from family and friends. For 47 percent, anxiety is the top concern, followed by depression at 40 percent, according to the Association for University and College Counseling Center Directors Annual Survey from 2014-15. The production focused on the character Amelia Quezon, who is barred from college for poor performance and forced to face her mental health after returning home to her overprotective father, Enzo. As Amelia faces her internal conflict, her father struggles to make peace as he reveals the mental health of Amelia’s late mother and her eventual suicide. 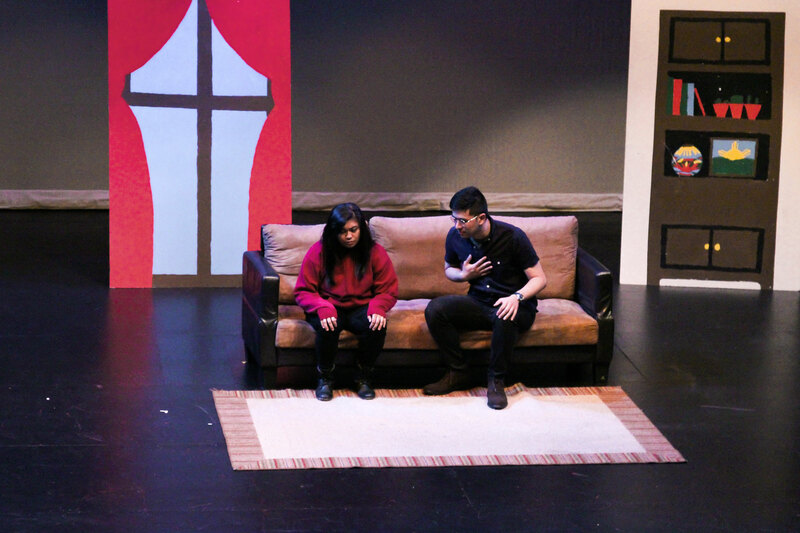 After coming to a newfound understanding of depression, Enzo improves his relationship with Amelia and supports her as she treats her depression.